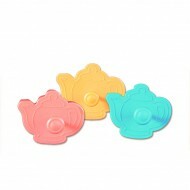 These adorable cookie cutters are BPA free. 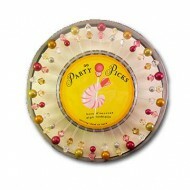 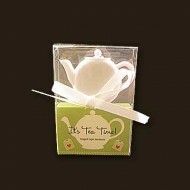 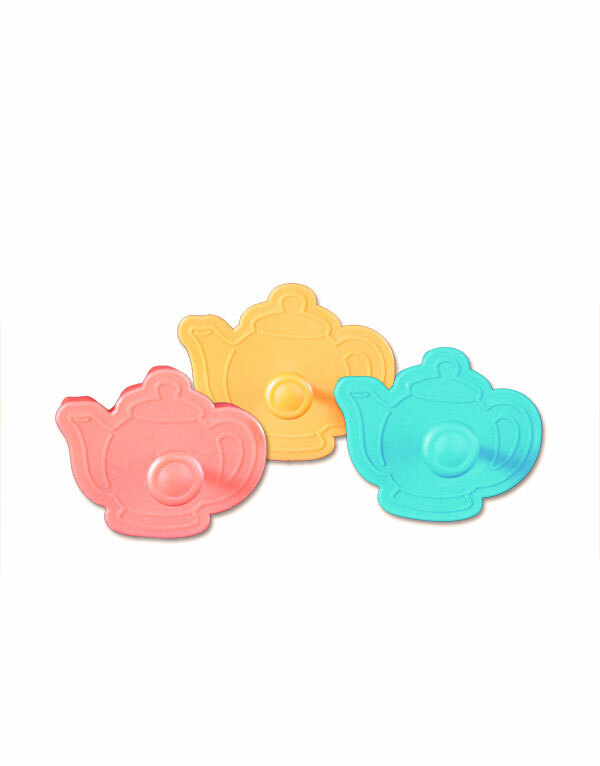 Perfect for making cookies for your next tea party! 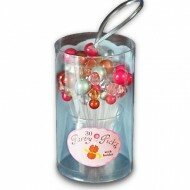 Dimensions: W: 2.75" H: 2.5"